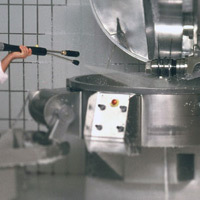 Throughout the food processing industry, disinfecting all exposed surfaces is an edict that must be followed as gospel. But while hygiene and food safety are the obvious motivations behind this regulation, the impact is actually much wider reaching than that. 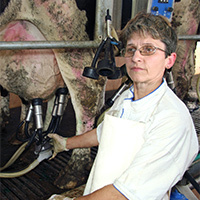 The significance of cleaning and sanitizing milking systems at your dairy farm hardly needs to be repeated. But the secret to successfully fulfilling this obligation rests heavily on following set procedures to thoroughly clean the equipment, system and milk-contact surfaces in questions. 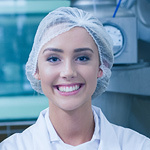 Whether operating a food processing plant, or maintaining a dairy, livestock or arable farming operation, concern over levels of hygiene and cleanliness is always acute. Anywhere that food is processed or handled, the risk of contamination can be high if this single issue is not attended to properly. So, it stands to reason that your choice of chemical sanitizers and disinfectants is important. Between industry demands for high standards of cleanliness and the general expectation of more eco-friendly adherence, finding the right sanitizer for your food processing or food handling operation is not always easy. Often the situation influences the type of sanitizing chemicals needed, as well as the formulas that make them up. To most of us, a restaurant’s cuisine and atmosphere are the main attractions that draw us in. 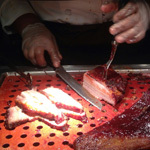 But for restaurateurs, that is only part of the task they face. Health inspections are the bane of their lives, with very high standards insisted upon and very serious consequences if an impromptu inspection is failed.